In November 2018, the American College of Sports Medicine published its annual survey predicting the top fitness trends of the coming year. Since 2006, the editors of the ACSM’s Health and Fitness Journal have polled fitness professionals across the globe to rank established and emerging trends “using a Likert-type scale ranging from a low score of 1 (least likely to be a trend) to a high score of 10 (most likely to be a trend)” (ACSM). This year’s survey drew 2,038 responses with 60% of respondents identifying as having 10 or more years of experience in the fitness industry. By polling annually, ACSM strives to give fitness professionals a starting point for evaluating what services, equipment, and practices may best serve their businesses in the new year. Wearables like fitness trackers, smartwatches, and heart rate monitors are back in the top spot after dropping to #3 in the 2017 survey. 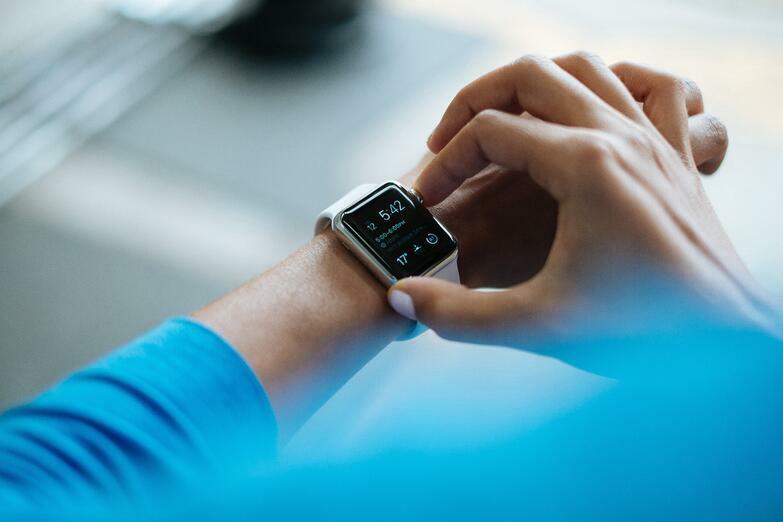 ACSM credits manufacturers efforts to improve the accuracy of the data tracked by the devices for their resurgence to the top spot. The survey defines group training as an instructor-led session with six or more participants. This distinguishes it from small group training. Despite group training’s long presence in fitness, it only cracked the top 20 of the annual survey in 2017. This trend continues to see strong growth as traditional fitness centers adopt group training services to compete with the boutique fitness studios. HIIT training consists of short bursts of high-intensity exercise broken up by rest periods. This training style is undoubtedly popular, ranking in the survey’s top five since 2014. However, HIIT ignites frequent debate about its benefits and potential harm. A recent Les Mills study found that the training is most effective when limited to 30-40 minutes a week. 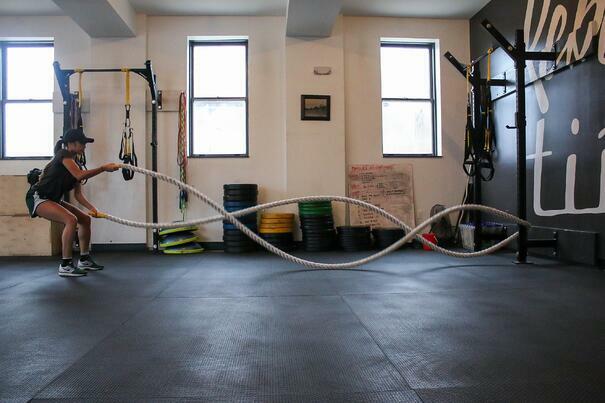 This training utilizes the exerciser’s body weight as the primary means of gravity resistance. By forgoing the expensive equipment, bodyweight training programs are cost-effective services to implement for gyms and studios. There’s a rising demand for fitness expertise as more and more Americans make health and wellness a priority. Luckily, as the ACSM observes, “more certification programs have become accredited by the National Commission for Certifying Agencies and thus allow employers easy access to certification validation.” This pivot toward education and expertise has a positive impact on both consumer experience and professional excellence in the industry. Yoga has rightly established itself as a main component of the North American fitness industry. The plethora of yoga styles available like Vinyasa, restorative, hot, or Ashtanga keep the practice fresh and push its continued popularity in the industry. A one-on-one session between a client and a trainer. While personal training has been a part of the “in-the-gym” fitness experience for years, it’s finding new venues and market share thanks to virtual platforms as well as trainers taking their services to clients' homes and job sites. This training focuses on using exercise to condition the body to better perform everyday activities. Improving a client’s balance, coordination, strength, and endurance leads to a higher quality of life. Functional fitness training is likely to continue to trend upward thanks to a growing older adult population. Want more resources? Download our Fitness Technology Trends e-book to learn the opportunities and risks they’re bringing to the fitness industry!